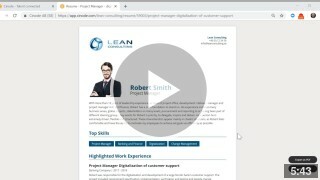 This video is aimed for consultant managers and sales reps or others working with creating Resumes. How to view members of your organization and how search for an employee. 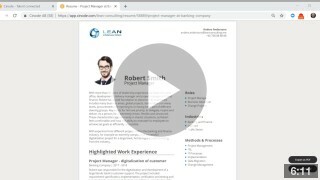 How to create a resume using both of Cinode standard template. View your organisation and teams. 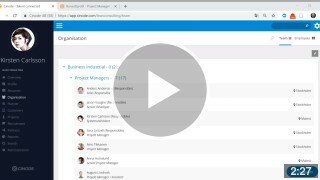 Get an overview of when profiles were last updated in your team, visit employee sites to edit profiles and create resumes. Use our quick search for selecting a specific co-worker.